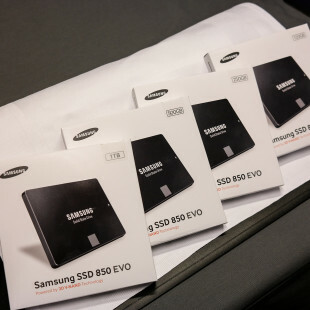 Kingmax Semiconductor, Inc., a famous maker of memory devices and SSDs, has introduced new SSD models known as SME Xvalue SME32/35 Xvalue. There are three models as of now with capacities of 60 GB, 120 GB and 240 GB and all of them measure 100.5 x 69.85 x 7.0 mm for total weight of 73 grams. As expected they also come in the usual 2.5-inch form factor. 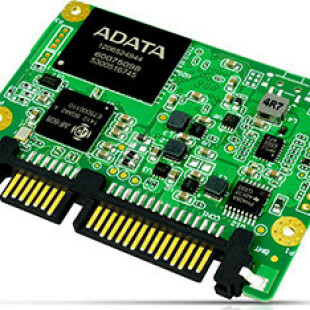 All new SSDs support SATA 3.0 and make use of MLC NAND flash memory as well as technologies such as 256-bit AES encryption, BCH ECC technology for even memory cell wear, global wear leveling and more. 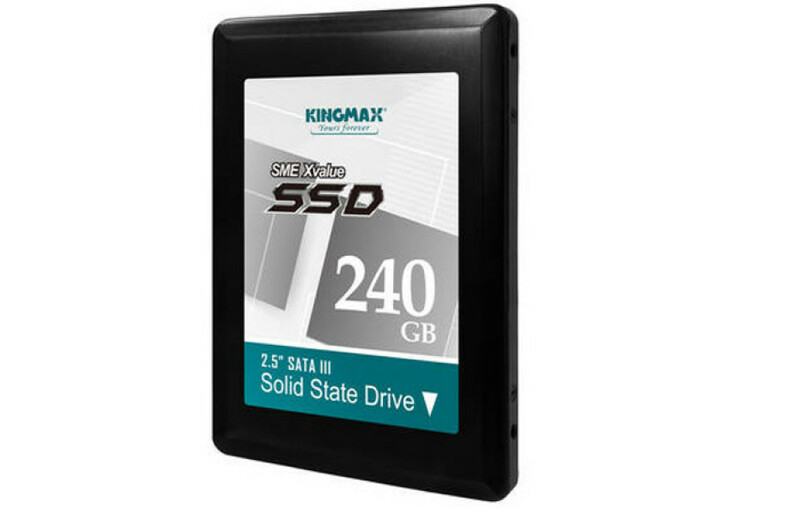 As to speed the new Kingmax SSDs reach 450 MB/sec of read speed and 75 MB/sec of write speed for the 60 GB model, while the 120 GB and 240 GB models reach 540 MB/sec of read speed and 150/300 MB/sec of write speed. 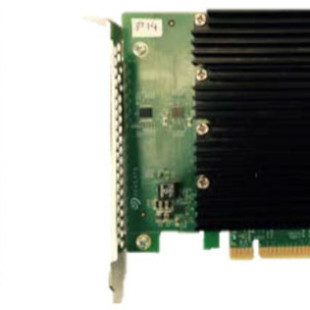 The drives come with 1.2 million hours of MTBF and 3 years of warranty. As to pricing the 60 GB model will sell for approximately USD 60, while the 120 GB and 240 GB models will be yours for approx. USD 100 and USD 200.